As part of the Dunkeswell War Stories project, the team worked with the children of Broadhembury Primary School to introduce the important role played by Dunkeswell during the second world war and to give children a first-hand look at documentary film-making. Lesson plans relating to this project, along with printable resources and a memory bank for schools, are available on the Dunkeswell War Stories website. Lesson plans and printable resources are suitable for children of Key Stage 2 (KS2) and beyond. Also available is the schools video bank suitable for classroom use for Key Stages 2 & 3. Looking at the local iron-working industry through the Iron Age, Romano-British, Saxon and Medieval periods and modern archaeology, these resources supporting the Key Stage 2 (KS2) history curriculum. The topic connects local heritage with wider developments in history and technology. The resources were developed as part of our Metal Makers project in collaboration with All Saints Primary School near Axminster. 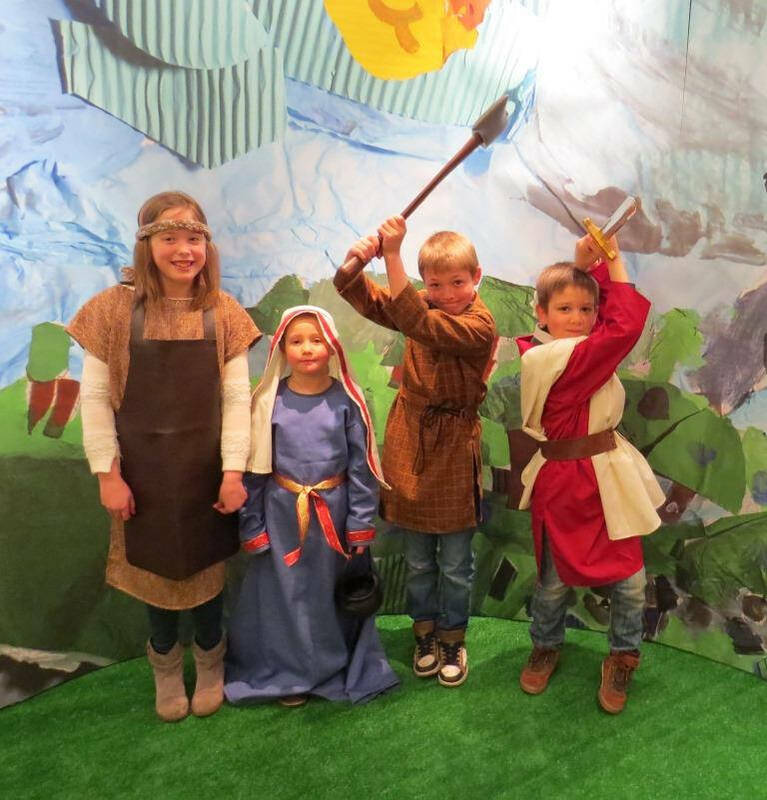 Hembury Hillfort, near Payhembury in the Blackdown Hills Area of Outstanding Natural Beauty (AONB), is an excellent site to use to introduce Key Stage 1 (KS1) children to life in the Iron Age. For Key Stage 2 (KS2) pupils, Hembury can be used as a basis to demonstrate how archaeological enquiry can be used to investigate local prehistoric sites. These lesson plans and resources provide inspiration for both KS1 and KS2 lessons. These resources introduce preschool and Key Stage 1 (KS1) children to ancient iron-working in the Blackdown Hills. 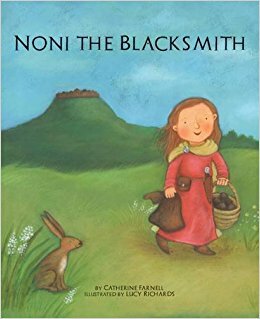 The theme is presented through a story set in the Iron Age, Noni the Blacksmith[CG1] . The downloadable lesson ideas contain suggestions on art, craft, movement and play activities to accompany the story. The resources were developed as part of our Metal Makers[CG2] project in collaboration with Hemyock preschool and primary School.